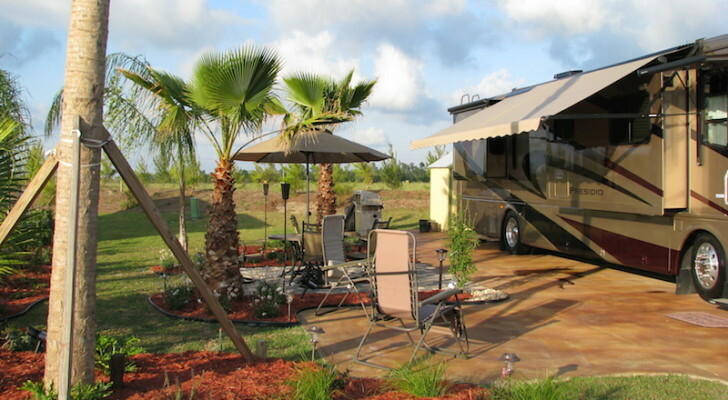 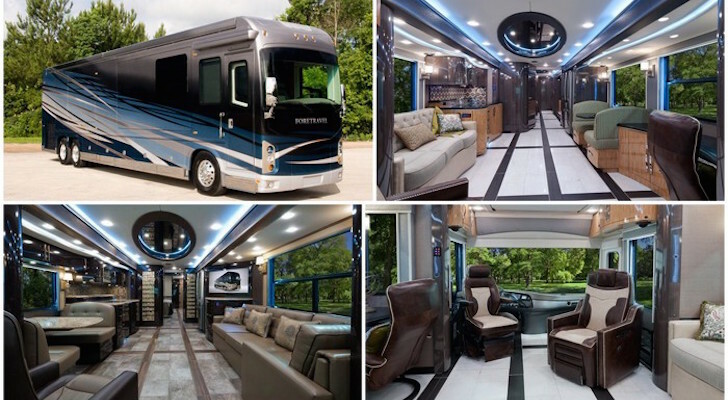 You shouldn’t call it just an awning, it’s a lot more than that – like an RV-port. 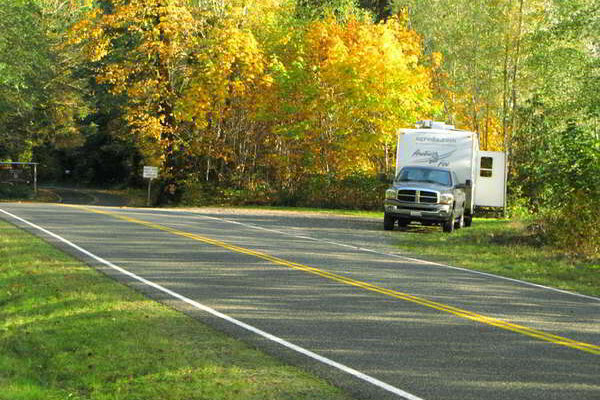 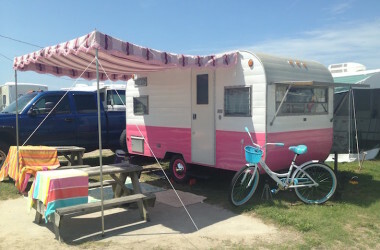 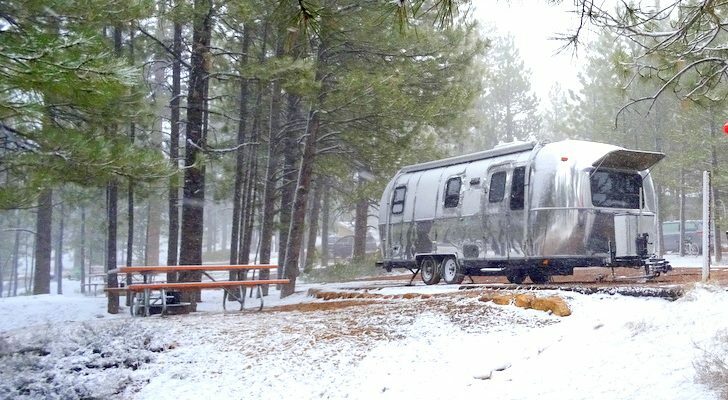 Vintage campers often need replacement awnings. 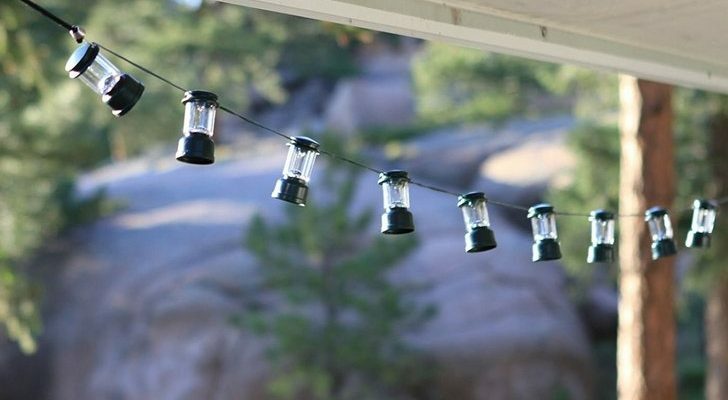 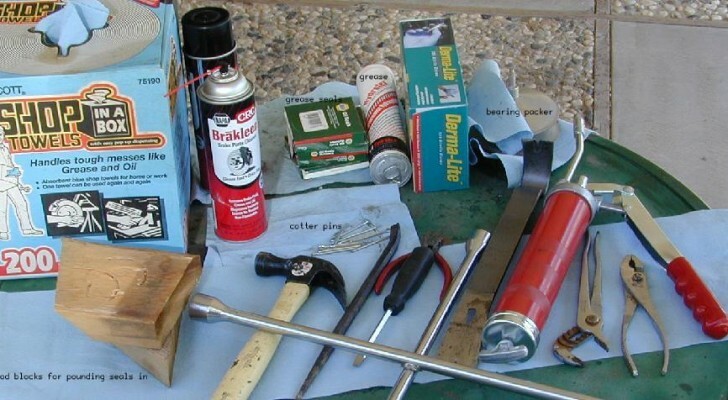 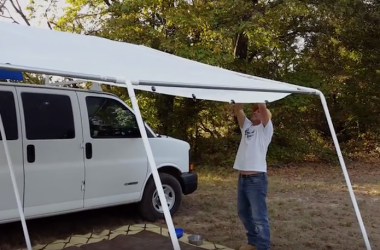 Here’s a few ways you can repair or replace a vintage awning and get back to camping! 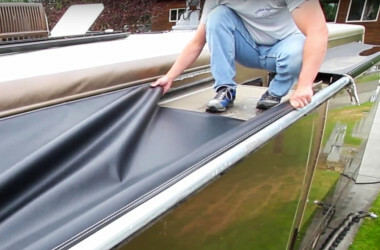 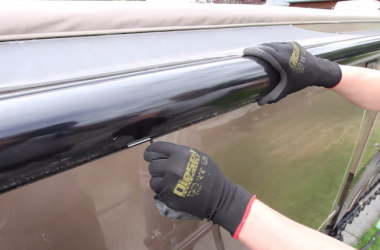 Get an insider’s look at replacing a Carefree of Colorado awning topper in this helpful video.